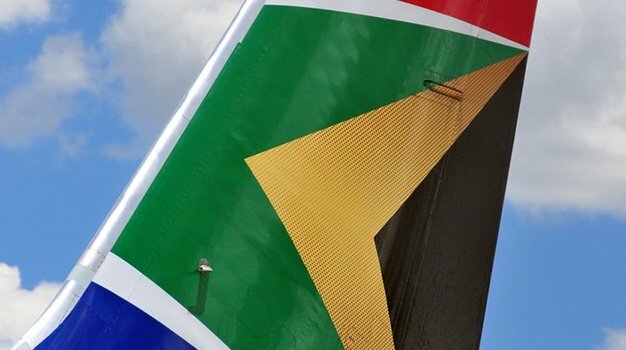 Cape Town - The department of home affairs has confirmed South Africa and Lesotho have taken a joint decision to close the Qasha's Nek Port of Entry due to adverse weather conditions caused by a heavy snowfall. It has been a week of extreme weather across parts of South Africa as the western and central parts saw weather warnings of snowfall and flash flooding due to heavy rain. 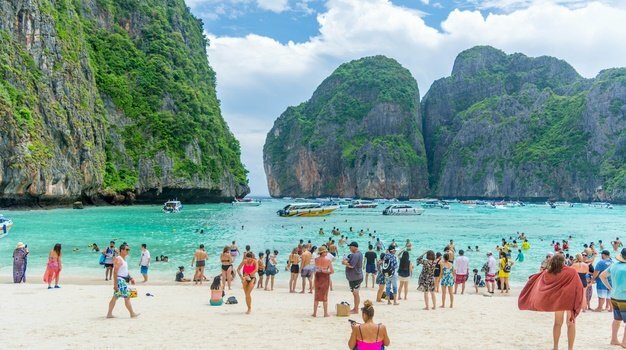 On Friday, 17 November DHA spokesperson Thabo Mokgola confirmed that heavy, disruptive snowfall at the port has created harsh conditions for travellers from both countries, resulting in extremely dangerous underfoot conditions for all including officials. "Eskom is currently busy attending to the matter." Snow Report SA's Rob Ansell says "It's still going to be cold over the next couple of days" with more cold weather expected from next week Tuesday. On Thursday snow had been spotted in Barkly East, Elliot, Swartberg KZN, Sani Pass, Sani Top, Lesotho, Matatiele, Clarens Free State, St Bernards Peak, Underberg, Himeville and Fouriesburg. 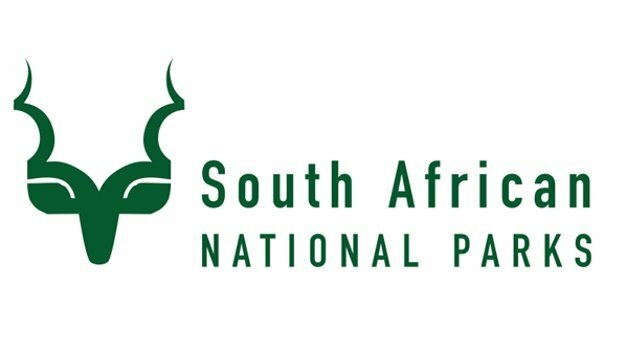 SA Weather Service (SAWS) advised that disruptive snowfalls are expected over the north-eastern high ground of the Eastern Cape and southern Drakensberg of KZN. According to Snow Report SA's latest update conditions not more than 4-5cm was expected following Thursday evenings flurries, adding that "there's not a lot of low-lying snow left, although there's a lot on the peaks in KZN". WATCH: Blankets of snow cover parts of Lesotho, SA's east and even the Karoo! Afriski Mountain Resort in Lesotho also advises drivers to be cautious due to the icy conditions - while some roads were closed on Thursday, the resort has confirmed all roads are open to all class vehicles at the moment. "It is incredible to have unseasonal snowfall at Afriski in November with 10-15 cm that fell overnight. We welcome everyone to come and see the summer snow but please contact us about road conditions as the pass is icy," says Nicola Gerrard, Afriski Mountain Resort, Lesotho. "At Afriski, sitting at 3 222m - snow is about 10-15 cm in places, with icy patches under snow. We caution drivers to proceed carefully," says Gerrard. 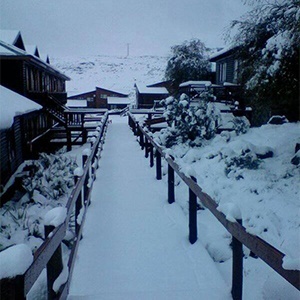 Heavy snowfall has also been reported at Semonkong Lodge, Lesotho. "Beautiful snowfall over night and currently snowing right now (Thursday, 16 November) with nearly 20cm on the ground. Certainly a surprise for our summer guests but an exciting experience to have in November." Armelle Halse, Semonkong Lodge, Lesotho. Drivers must practice vigilance on the roads, AutoTrader CEO, George Mienie warns. Mienie says travelling in snowy conditions can be tricky and adhering to a few safety tips will avoid tragedies. The first step is to remember that very cold weather can make car batteries less efficient, yet that is exactly the time drivers are demanding the most from them – turn off lights, windscreen wipers and the heating system when these are not necessary. Ice and snow reduce tyre traction, thus affecting braking, accelerating and cornering. In snowy conditions, drive slowly and gently to avoid sliding or locking the wheels, and if you get stuck in muddy roads, Mienie says the key is not spinning the wheels to prevent further digging into the rut. Rather spread salt or gravel in front of the wheels. “Visibility is also key, so ensure your car lights are working before travelling as seeing and being seen are critical in inclement weather” he advises. Finally, “false confidence is the worst kind, because simply having a four-wheel drive motor vehicle does not make you an arctic rally driver” Mienie advises. “Consider whether the journey is necessary and rather stay home if you can”. - WATCH: Blankets of snow cover parts of Lesotho, SA's east and even the Karoo!